What qualifies as a Trade Mark? Anything that identifies you to your customers can be considered as a trade mark. 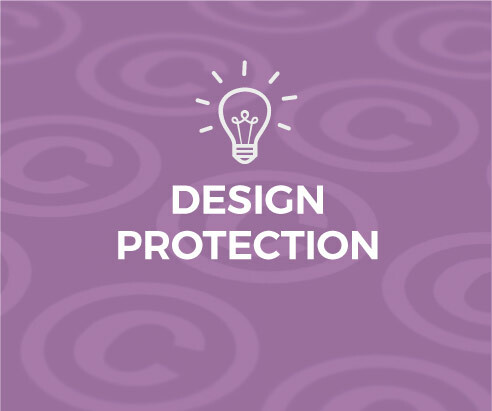 Trade marks help to protect you against counterfeiters or competitors who accidentally (or deliberately) allow their product to be confused with yours. 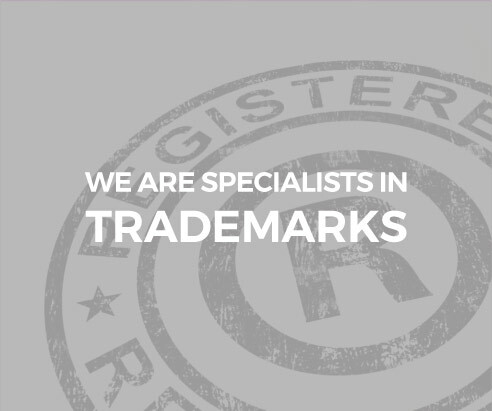 Is it easy to register a Trade Mark? In principle, yes. But with so many aspects of intellectual property . . . the devil is in the detail. A mark may be distinctive but are you free to use it? Unlike a granted patent, a registered trade mark may imply that the mark is safe for you to use. But this may not be as clear-cut as it appears. Filing for registration sooner rather than later can help flush out any third party objections and prevent problems occurring after the mark has been registered. We can help by investigating where the conflicts may occur and helping you to choose which mark or marks to register and for which goods and/or services. To protect your interests country by country your applications need to be filed in each country you wish to protect the mark or filed under one of the international systems for multi-country protection. The devil is indeed in the detail . . . fortunately we’re devilishly good at making the detail work in your favour. 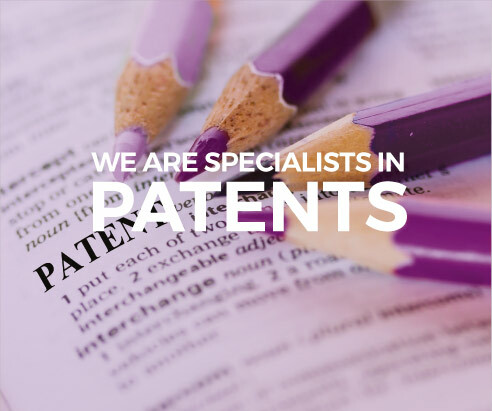 Our intellectual property services also include Patent Registration and Design Protection.